FIber – we’re always told about protein but what about our friend fiber? 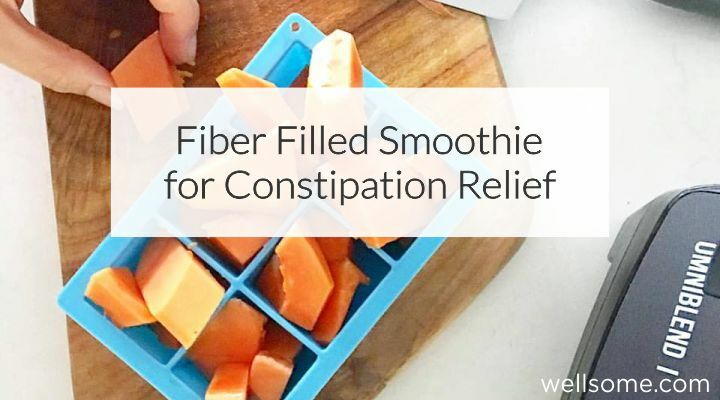 Well if you’ve had some trouble with your toilet visits this is one of my go to smoothies for helping keep me regulate and let’s just say, closely connected with my toilet. Pour into a glass, decoration optional – and enjoy!